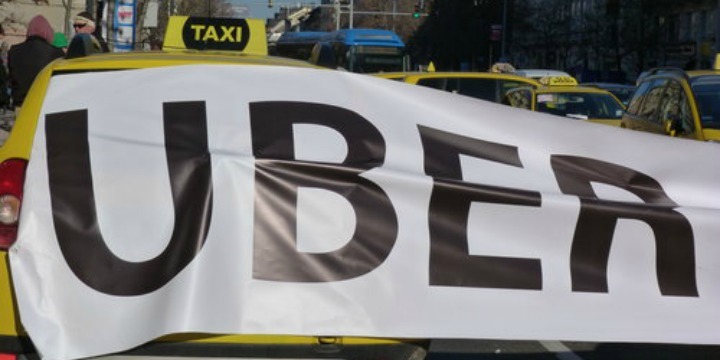 The head of the Turkish taxi drivers’ union went on an antisemitic tirade on Monday, asserting Jews were behind the spread of Uber in the country. The Istanbul Taxi Drivers Tradesmen’s Association (İTEO) is currently involved in a bitter dispute with Uber, which it claims is stealing business from legitimate taxi services. The group wants Uber banned in Turkey.